If you are new to the site or you have been here for a while, this post is a way to show you around so you get the most from the site. As you might have seen there is a lot of information on here and you might have problems remembering where everything is, so we hope to be able to help you out with how to find things to get the most out of the site. Home: Takes you back to the start page from where ever you are on the site, clicking on the banner does the same. 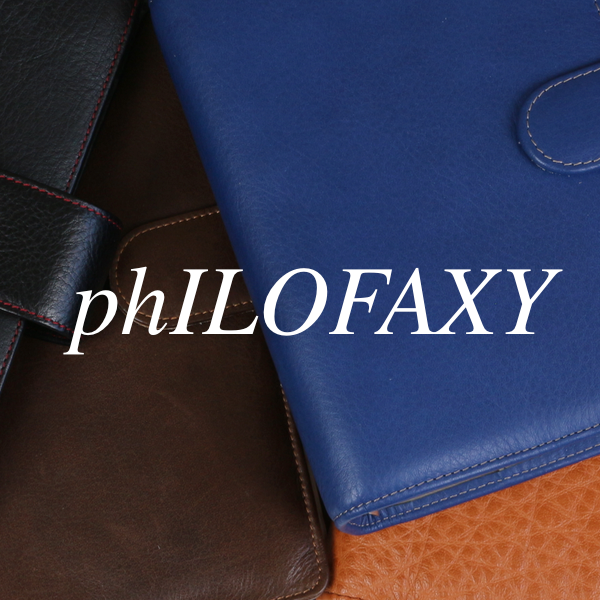 About: How to contact us at Philofaxy and some background on the contributors. AdSpot: This is our readers advert page, you can place a wanted or for sale advert for your Filofax goods here free of charge. However, we do recommend donating to one of our favourite charities, but it's based on an honesty system, we don't check up on who has made donations and who hasn't. This page is great because you are buying from people that do understand the Filofax range unlike some Ebay sellers... Please read our Sellers Guide before sending in your advert. Diary Inserts: A huge collection of diary inserts for A4/A5, Personal, A6, Pocket, Mini and M2 sizes for you to download and print yourself. This page holds the current calendar year inserts. Future and Past Year Inserts: This page is where you will find old insert files and future years. Please note we do not update the preview images every year. FAQ: This is a good place to look for the simple often asked questions. We try to up date it from time to time to reflect the current topical questions. But you will find links to a lot of the previous posts on key topics like punches etc there. Files: This the home for all our downloadable template files which you are welcome to customise to your own needs or just print them off as they are. Links: Links to lots of blogs and other Filofax related sites, this page has been updated in the last year. Please report any dead links and any blogs that are missing off the list. Suppliers: Looking for a Filofax or inserts or accessories, then this page is a good place to start. Search - Pop a key word in to the search box in the sidebar and the search tool will find all of the posts with that keyword in it. Labels - Further down the sidebar you will find the label cloud again this will find all the posts with those labels on the posts. We try to label all posts, although some of the earlier ones are unlabelled... another job still to be done! RSS - You can add Philofaxy to your favourite RSS reader. Email - If you want to receive each post by email, pop your email in to the subscribe by email box and follow the instructions. This service is provided by Feedburner. They will send you a verification email which you have to click a link in to confirm your email address in the usual way. Linking back to Philofaxy - If you would like to link back to Philofaxy from your website or blog we have a 'badge' with the exact code, which you will find at the bottom of the side bar. 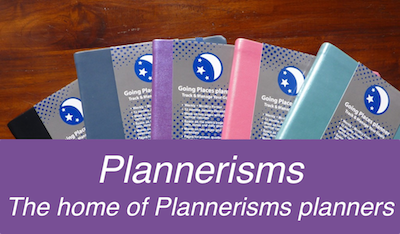 The Hitchhikers Guide to the Plannerverse - a regular podcast featuring Steve and Karine who discuss a wide range of topics and subjects. Each one is about 30 minutes in length, take a listen and subscribe. Skype Roundtable Voice and Video Chats - once a month we have a Skype video/voice conference, this is open to anybody to join in. It is an open agenda and we don't only get to talk about Filofax things. People taking part can be spread around the world, so it can be quite educational as well as good fun. Look out for announcements on the blog about when the next one will be. Generally they are the first Sunday of the month, but they can move slightly if this conflicts with public holidays or Steve's travel arrangements! Meet Ups - We have held several very successful meet ups, they vary in size from as little as two or three people up to twelve people, these have been held in London, New York, Washington, Denver, Los Angeles, Toronto, France, Holland, Belgium with other ones planned for other countries around the world. Although meeting 'people off the internet' can sometimes seem a little odd, we all have at least one interest in common and everyone I've met at all the different meet ups have been great people to sit and chat with. 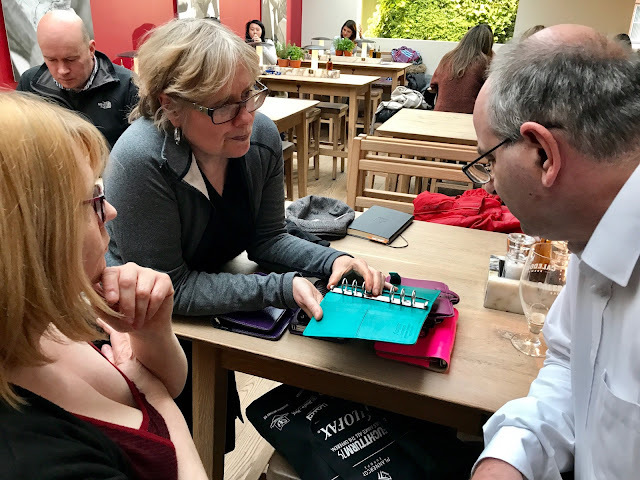 PlannerCon Europe - Steve will be at PlannerCon Europe in May 2019. 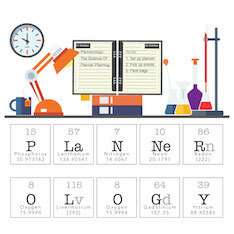 Look out for PlannerCon announcements for details about the event. The PlannerCon Europe event in 2017 was a great event, we are looking forward to the next one. 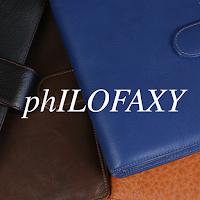 We welcome people to do guest posts on Philofaxy, but they must be about ring bound planners of some type or be associated with planners, time management in some way. We do not respond to requests to post links along with guest posts about pensions, raising a family, investment opportunities in the Scilly Isles, etc. etc.... yes we get frequent offers like this in the Philofaxy in-box! If you would like to do a genuine guest post this post will be a great help to you. That was a bit of a lightening tour around the site and some of our activities. 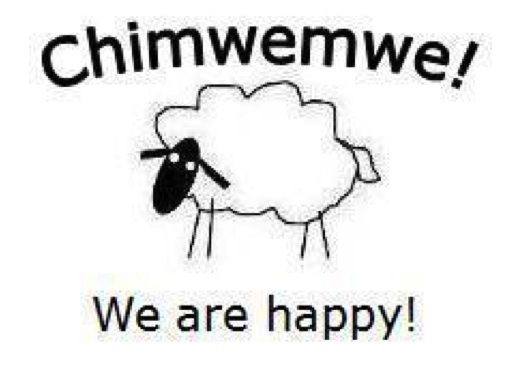 Please do add a comment on to posts, we love to get feedback and we do read all the comments. If there's something you haven't understood or there's a topic we haven't covered that is Filofax related please get in touch with us and we will do our best to respond to your email within a day or so.